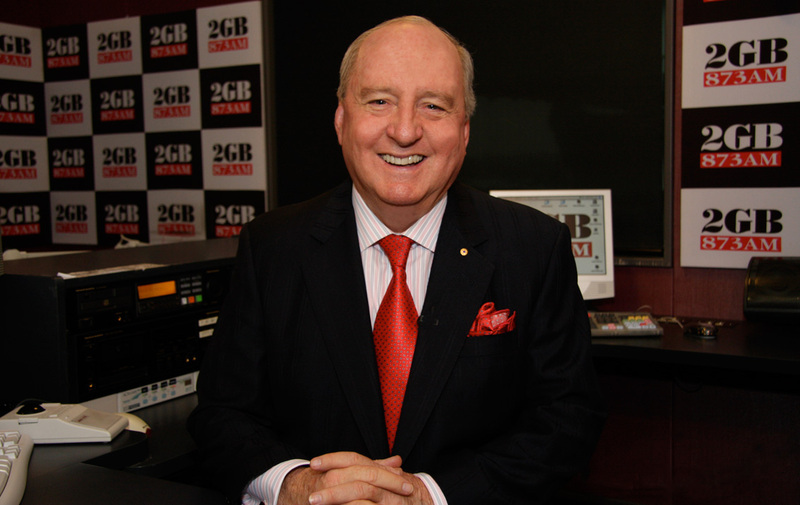 2GB Breakfast’s Alan Jones has avoided surgery in his latest health scare and could return to work as early as Monday. Jones was admitted to St Vincent’s Hospital on Tuesday. He had been suffering from severe back spasms that started during his broadcast of the Melbourne Cup. Now the Daily Telegraph reports that the broadcaster hopes to return to work next week. “The doctors have decided to medicate not operate,” he said. Jones also denied that stress had caused his health scare. Chris Smith has been filling in for Jones in his regular slot since Tuesday. At the start of the week, it was revealed that Macquarie Media has disciplined Jones following a series of incidents involving the veteran announcer throughout 2018. Nah, read Mike Carlton’s book instead. It’s about time for retirement Alan!